Condos are one of the best types of multi-family homes you can purchase, but did you know that the homeowners insurance for condos is different from the type you need for a regular single-family home? Here are three important things to know as you shop for homeowners insurance for your new condo. Condos are multi-family homes that are usually part of a homeowner’s association (HOA). The HOA is an organization that manages the community, and condo owners pay monthly dues to the HOA. 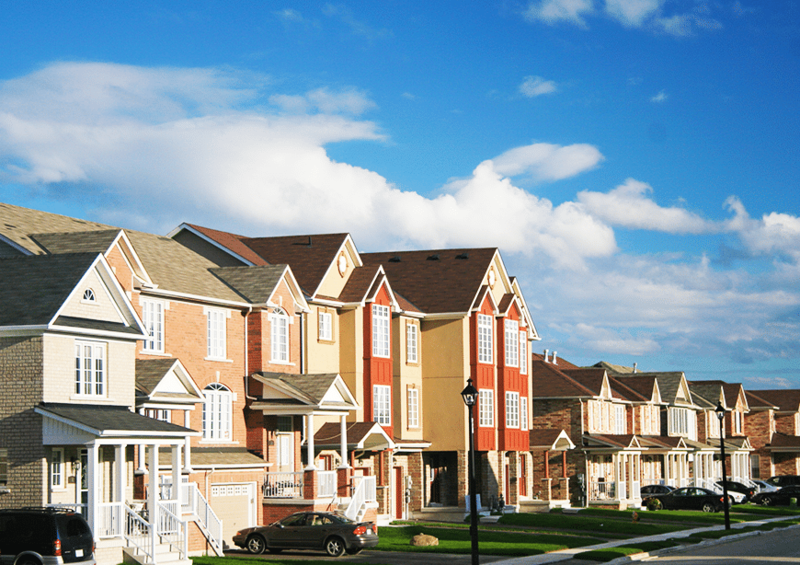 The HOA uses the dues for maintenance and repairs on the homes in the neighborhood. When purchasing a condo, you should find out what type of insurance the HOA has, as this will determine the type of insurance you will need for your new home. When finding this out, ask the HOA what type of master policy they have. A master policy is something all HOAs have, and it generally covers all the property in the neighborhood that the homeowners do not actually own; however, there are two main types of master policies. The first type of master policy includes coverage for everything except a homeowners belongings. This is called an all-in master policy, and it offers the most coverage possible. If anything destroys the walls, light fixtures, or any other permanent items inside your home, the master policy would cover the damages. The other type is called a bare walls–in master policy, and this covers fewer things. It typically covers the outside of the home and the walls inside, but it does not cover countertops, fixtures, flooring or HVAC systems. If anything happens to such items under this type of coverage, your own policy would pay for the damages. Both types of policies cover the common areas in the community, such as the swimming pool, clubhouse and playground. After finding out what type of master policy the HOA has in place, you can decide how much coverage you need. You will need more coverage if the HOA has a bare wall–in policy than if they have an all-in policy. You must also consider the value of the things you own as you determine how much coverage to acquire. You should discuss these needs with an insurance agent, especially if you own things that a regular insurance policy might not cover. An example of unusual items would be expensive art pieces. If you own things that traditional policies do not cover, you can get coverage for these items by asking the agent for riders. Riders add additional coverage to personal belongings excluded from regular policies. The other thing you should know is that you must also have liability coverage with your policy unless the HOA’s master policy provides this. Liability coverage protects homeowners from accidents and lawsuits, and the HOA’s master policy might only offer this for accidents that occur outside your home. If an accident occurs in your home and the injured person sues you, your own personal liability coverage would cover the costs of the lawsuit and damages. Making sure you have sufficient liability coverage is essential for your protection. When you buy any type of home, you must show proof of insurance coverage when you attend the closing on the house, so you should purchase your policy now. If you would like a quote for condo insurance, contact The Trottier Insurance Group. We can provide all the coverage you need for peace of mind and protection, and we also offer other types of insurance products.